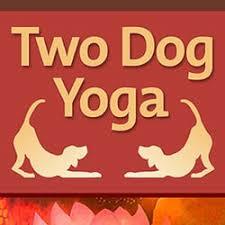 Yoga Fee for class: 100% of $ donations and/or non perishable food goes to: North Helpline our local Lake City food bank http://www.northhelpline.org http://www.twodogyoga.com Join us! “World of Tastes in the Heart of Lake City” Passport Winners Awarded! 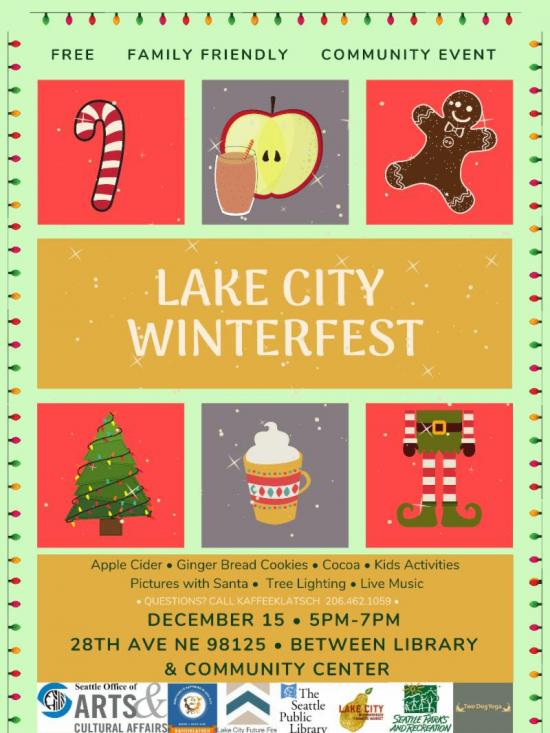 Thank you to all the wonderful businesses and all those that took part in the 4th year of our business promotion program, “The World of Tastes in the Heart of Lake City”. 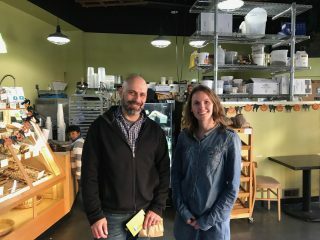 This years partnership with the Seattle Neighborhood Farmer’s Market Foundation helped to increase the awareness of the program. This year our fist place winner was Mike Wotring. 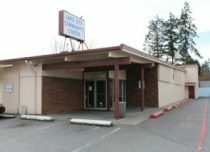 Mike admitted that his wife had done most of the work and that he benefited by “being along for the ride and all the great food Lake City has to offer”. 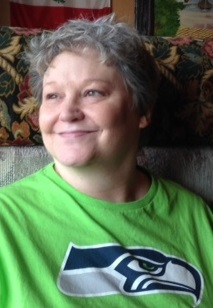 Our 2nd place winner was Kerri Martinez who will enjoy one month of free yoga at Two Dog Yoga, a $25 gift card to Manila Manila and a $50 gift card to Elliott Bay Brewery. 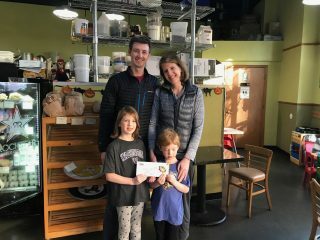 Third place went to Julia Engel who brought the whole family down to pick up their $50 gift card courtesy of the Seattle Farmer’s Markets. The first 20 people that turned in their passport with seven or more stamps also received $10 gift cards to the Farmers Markets. Thank you to our sponsors, Kaffeeklatsch, Seattle Neighborhood Farmers Market, Two Dog Yoga, Manila Manila, and Elliott Bay for their generosity. This program is a way to bring awareness and support to our local eating and drinking establishments at no cost to them. All part of “Enjoying Lake City”. Look for some changes next year as we continue to try and engage more people in the program. 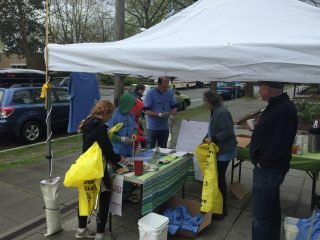 Seventy Two Lake City Community Members came out and braved a threatening Seattle rain on Earth Day to clean up, build community and enjoy some food and refreshments courtesy of Kaffeeklatsch and Elliott Bay Brewery. Participants were also treated to some free “Market Bucks” from our own Molly Burke with the Lake City Farmers Market.